Looking for a career in music? We are looking to hire a vocal teacher here at KJC. Any genre is welcome to apply. 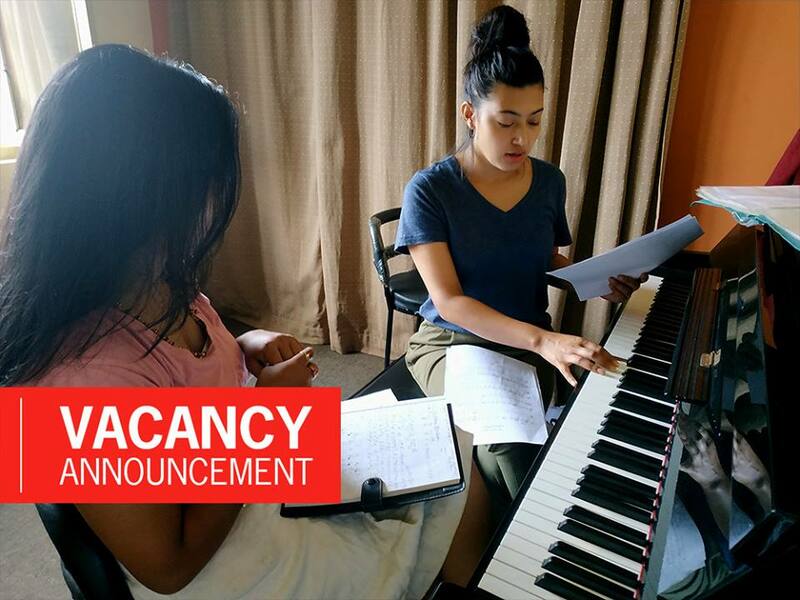 Work with some of the best musicians in Nepal that are part of our faculty. Join us and grow with us. Be part of our global organization. Please contact us at 01 – 5543554 or email at info@katjazz.com.np to know more.